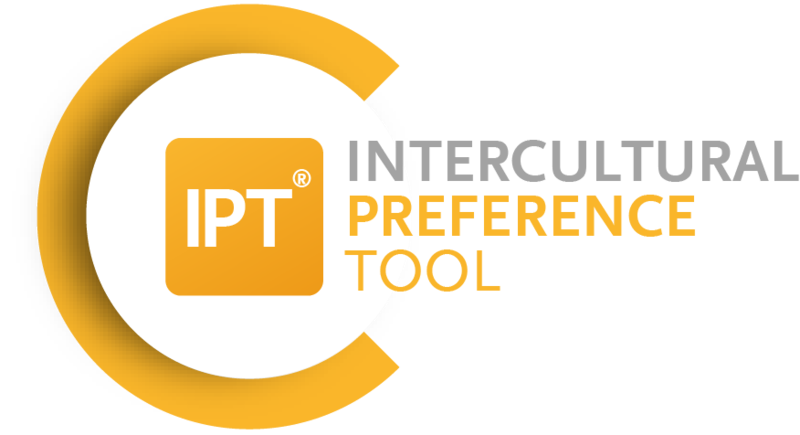 TEST YOUR INTERCULTURAL PREFERENCES AND COMPETENCES! Do you have what it takes to become a Global Manager? In what areas do your personal preferences differ from those typical of Germany, the US or China? What intercultural competencies do you already possess? Find out by trying the light versions of our diagnostic tools! 70/20/10: that is the key Google uses to allocate its efforts: 70 percent is devoted to core projects, 20 percent is left for emerging products and the remaining 10 percent is for moonshots – projects that seem impossible. What are icunet’s moonshots? Will intergalactic training content find a place in our standard portfolio someday? Perhaps not, but we still have plenty in the pipeline. Besides intensive research, the icu®-LAB relies on customer co-development: New products and prototypes are developed not only for the customer but with the customer. This is the only way to ensure that the exact requirements of the market are met. icunet, Germany’s most customer-oriented service provider, sees itself as a sparring partner for companies that want to set off on new international courses. Do you have an international challenge? Are you in need of innovative solutions? Do you have questions regarding current icu®-LAB projects? Then please don’t hesitate to get in touch with your contact person at icunet – or contact our in-house “Tool Factory” directly and become a co-inventor!